Sing Away the Winter Blahs! Huron Valley Community Chorus invites adult singers to come warm up with the chorus in preparation for their 41st annual spring concert, which will be Sunday, May 5th, 2019. Visit hvcommchorus.com for additional information. The chorus begins the semester on Monday, January 7th, 2019, and meets weekly 7-9 pm, Monday evenings. The Repertoire ranges from gospel to jazz, classical to popular. No audition is required to sing with the chorus, although it is helpful to be able to match pitch, read music and sing in parts. To help defer the cost of new music, an accompanist and rehearsal and concert venues, dues are a nominal $25 per semester. Jacqueline Rhodes, director for over 18.years, brings a rich musical background to the Huron Valley Community Chorus (est. in 1977). For further information please see the Huron Valley Community Chorus website click for details. offers and participates in a variety of community programs and educational opportunities. Visit our website for updated community program info! The Huron Valley Community Chorus is part of the Huron Valley Community Recreation and Education Program. The chorus has been providing singing entertainment to the Michigan communities of Commerce Township, Highland, Milford, and White Lake since 1977. The group sings a wide variety of music, consisting of everything from “Brahms to Boogie”. The chorus is typically comprised of 30 to 40 volunteer members. Each member shares a passion for singing and enjoys performing at concerts held twice a year, once in early May and again in December. The chorus also performs at various community events throughout the year such as the Bogie Lake Arts & Greens Holiday Market in White Lake and Milford’s Christmas Open House. The Huron Valley Community Chorus is an incredibly enjoyable experience. Do you want to meet new and friendly people? Do you love music? Do you wish you could share your voice with others? 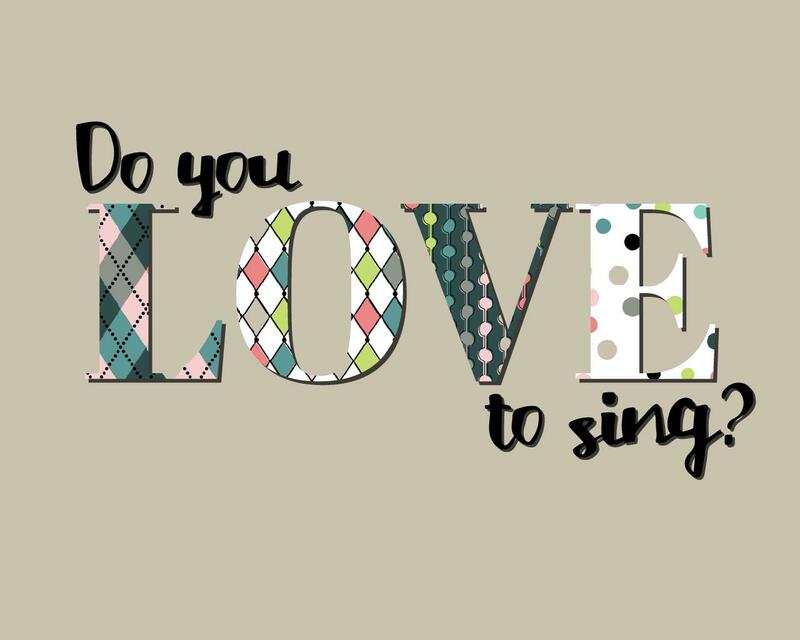 Decide to add a little fun to your life and join the Huron Valley Community Chorus. No audition is needed to join. All voices are welcome. We hope to see you soon!